On this day in history, August 24, 1781, Lochry's Defeat takes place when Colonel Archibald Lochry and his Pennsylvania militia are ambushed by Mohawk chief Joseph Brant. Virginia general George Rogers Clark had tried repeatedly to take an expedition to capture Fort Detroit, the British headquarters in the Northwest Territory, but the plans always failed for lack of supplies and men. Clark found difficulty recruiting in Pennsylvania as well. 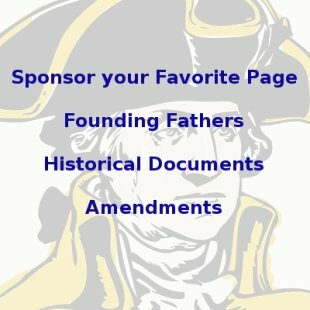 The militia in Pennsylvania's western counties did not want to leave their homes undefended from Indian attacks, leaving Clark to ask for volunteers. 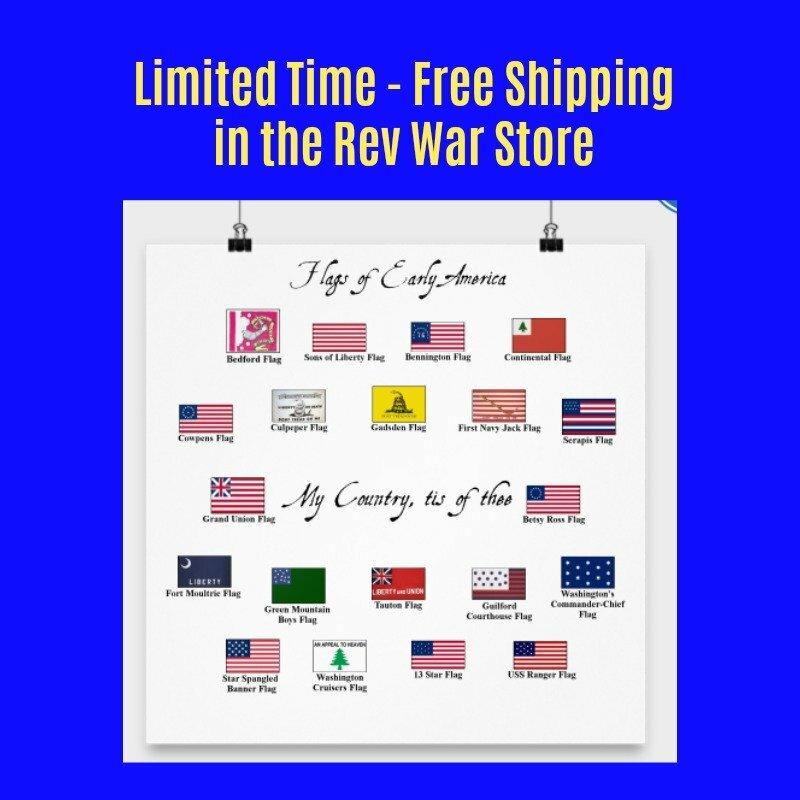 The staunchest supporter he found was Colonel Archibald Lochry of the Westmoreland County militia. Lochry received permission from Pennsylvania governor Joseph Reed to take 100 men on the mission. Meanwhile, the British and their Indian allies learned of the expedition and put together their own force to stop them. On the night of August 18th, Clark floated past the mouth of the Great Miami River as they sailed downriver. 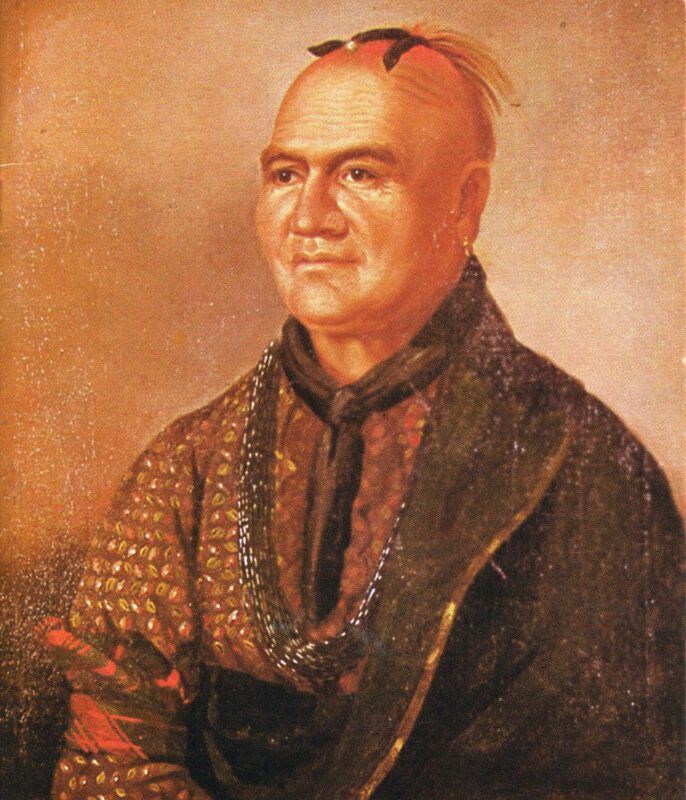 Joseph Brant, a Mohawk warrior and one of Britain's chief Indian allies, was hiding on the bank nearby, but he had too few men to attack. Instead, he decided to wait for reinforcements. 3 days later, Brant captured some of Clark's messengers and learned that Lochry was coming behind with only 100 men. On the morning of the 24th, Lochry came ashore to feed his men and horses. Brant was watching and took advantage of the situation. He and his own force, which numbered nearly the same as Lochry's force, jumped out of the woods and quickly overtook Lochry's stunned men. 37 were killed and the rest captured. The Indians didn't even have a single man injured. 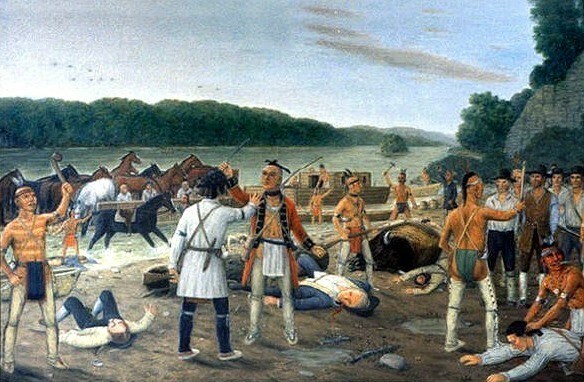 Lochry's Defeat, or Lochry's Massacre, as it came to be called, was the death knell for General Clark's expedition to Detroit. He continued with some raids on Indian villages, but never was able to take the fight directly to Detroit. Of Lochry's 100 Westmoreland County militia, some were killed, including Lochry, who was killed with a tomahawk blow to the head after surrendering; others were adopted into Indian tribes and the rest were sold to the British at Detroit and kept in prison until the end of the war. Fewer than half ever made it home. The loss deeply affected their home county, where nearly every person lost someone they knew or loved.